The Explorer is an online companion to the IGMETS report, providing interactive (point and click) access to the figures and tables already shown in the report, as well as the thousands of additional combinations of variables and time windows that could not be included in the report due to page limitations and practicalities. These pages are a work in progress. 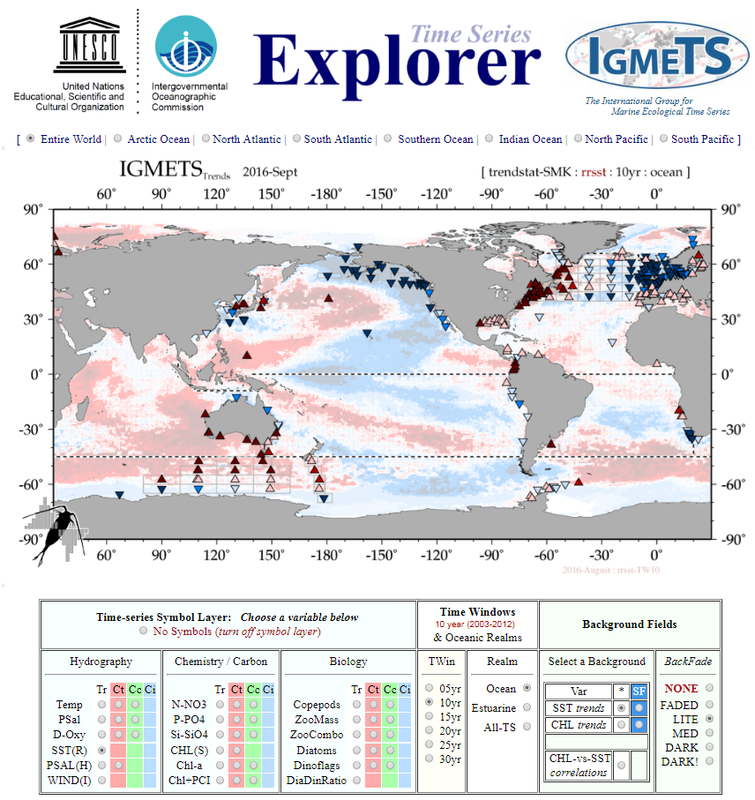 As IGMETS work continues, new data and sites will be added to the Explorer and to the IGMETS Metabase. Information on the methods and graphics creation are present in Chapter 02 (Methods and Visualizations) of the IGMETS report.